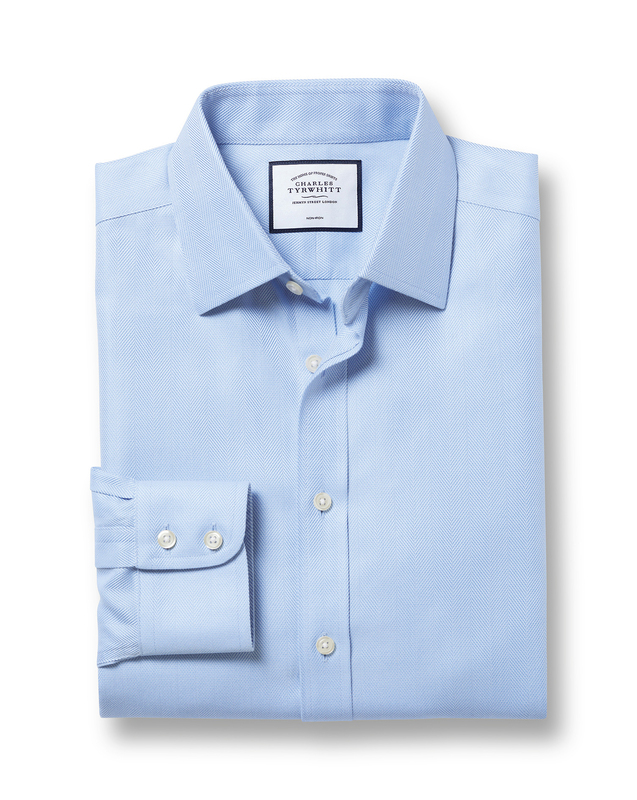 Response from Charles Tyrwhitt: Damage to the elbow area of a shirt is almost always a sign that the sleeve length being worn is a touch too short - even by as little as an inch. If there isn't sufficient room in the sleeve when the arm bends, the point of the elbow exerts significant pressure on the cotton fibres. This causes them to breakdown over time. We have a no quibble 6-month guarantee on all our products, so if you do see this happen within this period please reach out to us and we'll be more than happy to discuss the possibility of a return.